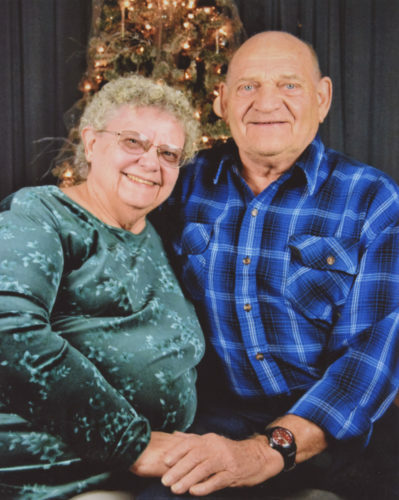 Mervin and Darlis (Yoder) Strawser, of McAlisterville, celebrated their 50th wedding anniversary this year. 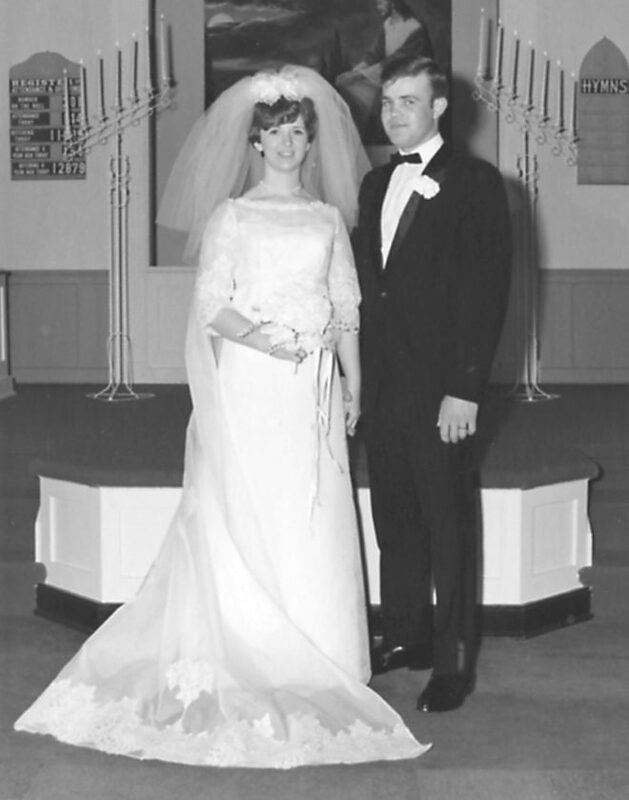 They were married on March 30, 1968, at Bunkertown Church of the Brethren by the Rev. Forrest Gordon. 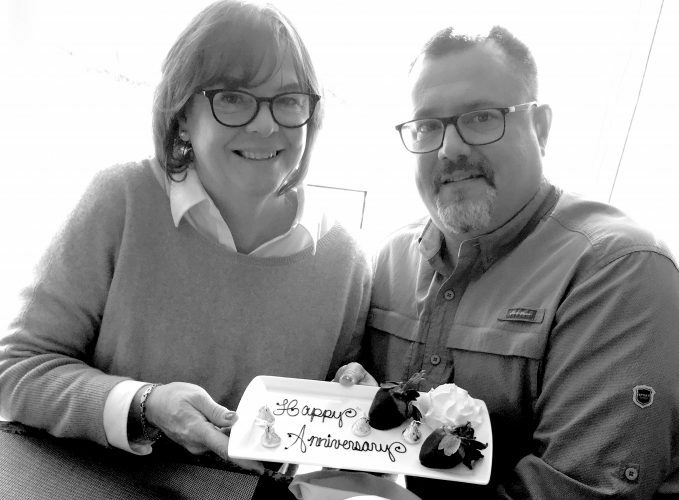 Their special anniversary was celebrated with a surprise party given by their two children. 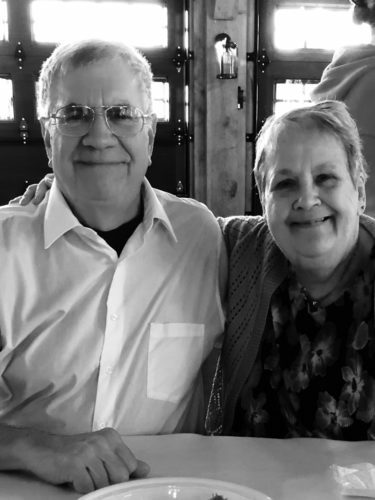 They recently returned from a 12-day trip to see the national parks in Utah, Arizona, South Dakota and Wyoming, celebrating with two other couples who were also married 50 years this year. 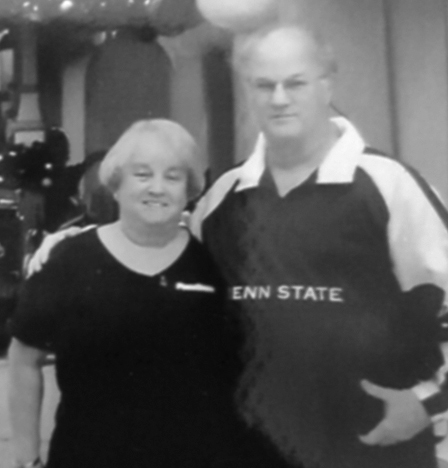 They are the parents of a daughter, Kimberly (Strawser) Stuck, McAlisterville, and a son, Steven, Kailua, Hawaii. 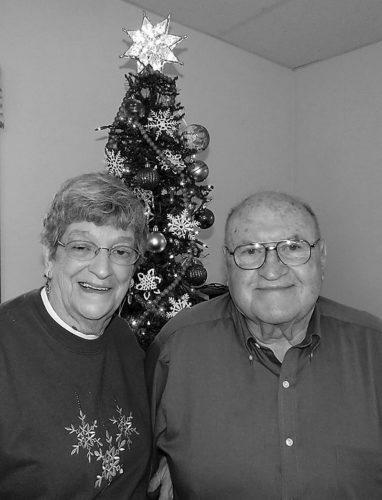 They have five grandchildren, Beau and Alexis Stuck, Beren, Emma and Kyriella Strawser. 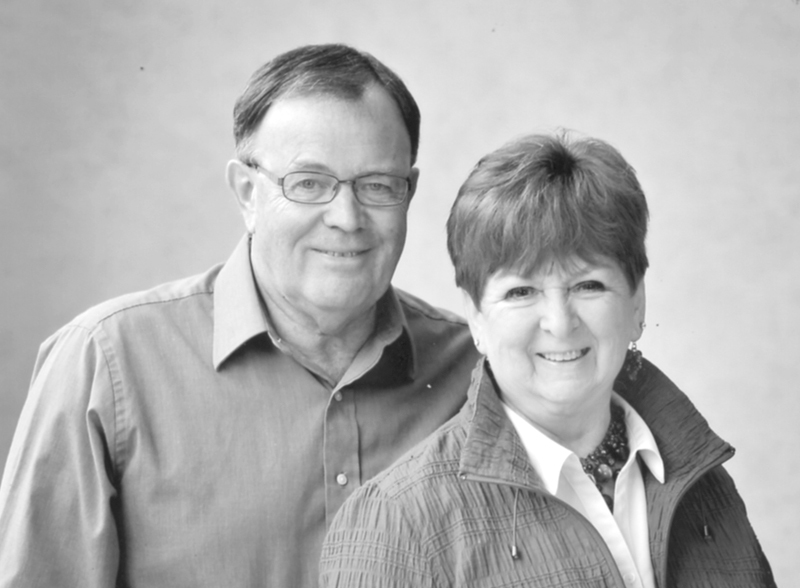 Mervin is a retired poultry farmer, and Darlis is a retired licensed practical nurse. They are members of Bunkertown Church of the Brethren. 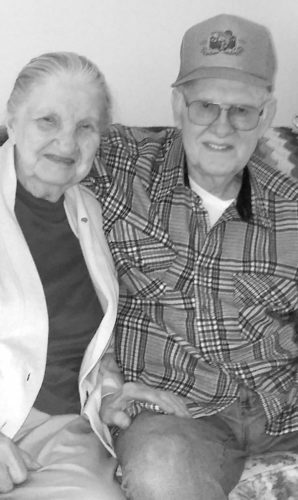 They attribute the success of their marriage to love and a sense of humor.